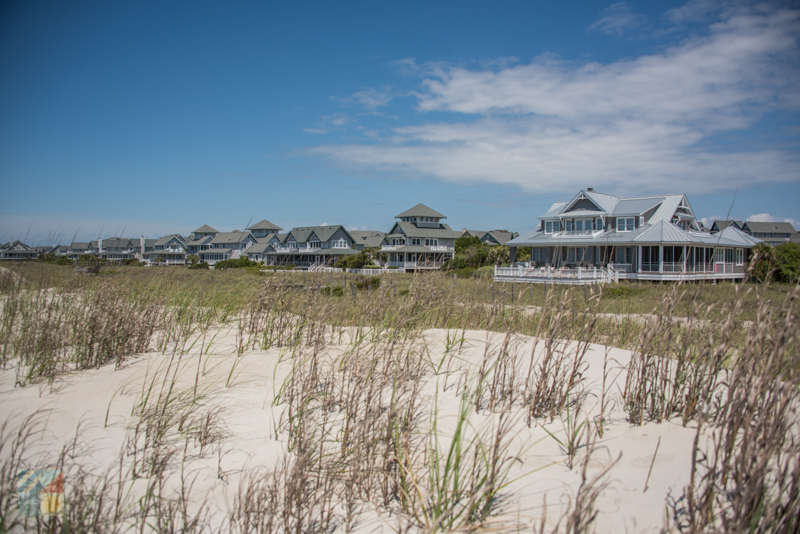 Comprising mainly of decadent rental homes and estates, with a handful of local clubs, marinas, and natural attractions, this sparsely populated but beloved beach retreat has been making waves as one of the most pristine, natural, and altogether accommodating vacation destinations along North Carolina. Well known as a peaceful getaway for visitors who want to enjoy undeveloped shorelines but still have access to the finer things, this island is basically a five star resort with an abundance of natural beauty and scenic oceanfront views around every small paved path. 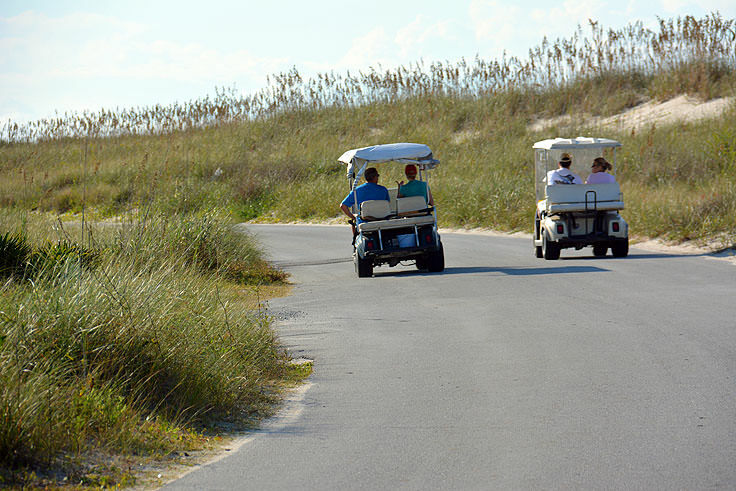 The resort town of Bald Head Island is unique for a variety of reasons, but most notable is its transportation both to and around the island. 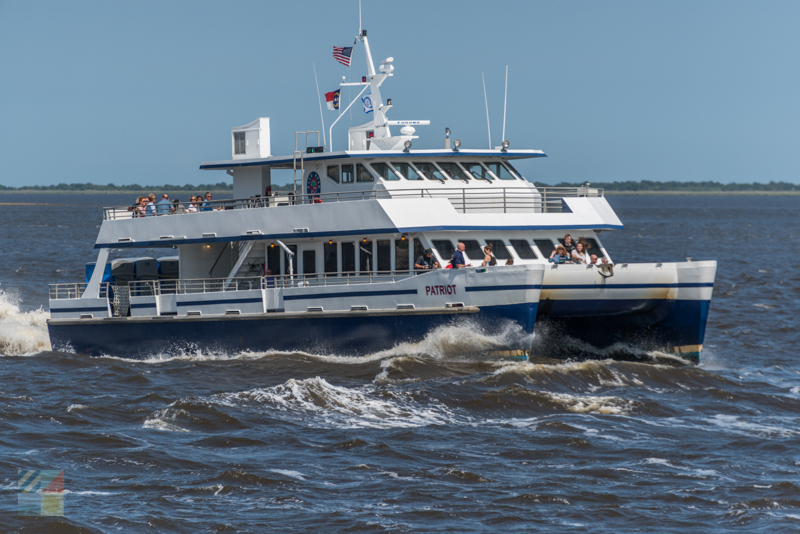 To access Bald head Island, visitors must take a privately run passenger ferry that departs Southport on the hour, and which glides across the Cape Fear River on a 20 minute trip to the northern portion of the island. 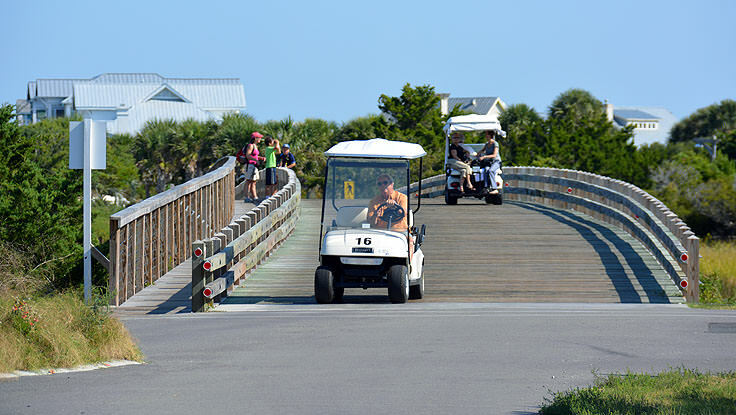 Once ashore, visitors will need to rent a golf cart or reserve a tram reservation to get to their destination, as except for a couple of maintenance trucks manned by the local clubs and realty companies, there are no vehicles allowed on the isle. This makes the landscape a peaceful and unpopulated destination, where thick clusters of maritime forest, elite estates, and pristine oceanfront beaches combine to create a completely relaxing setting. 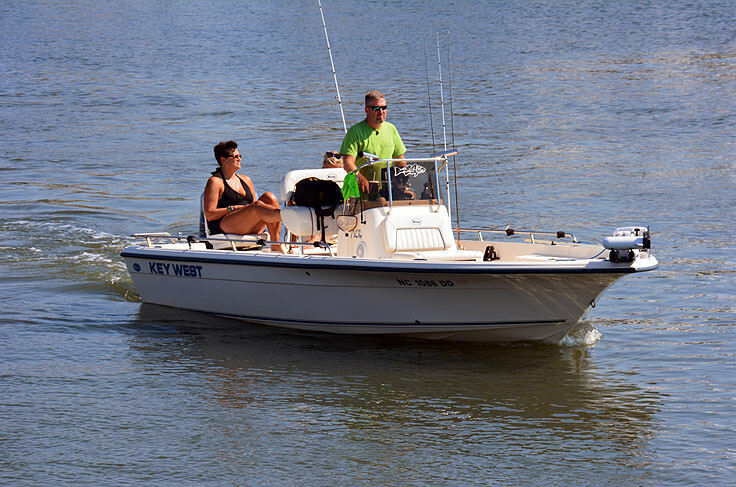 The Island borders the Cape Fear River to the west, and the Atlantic Ocean to the south and the north, a locale which makes it dangerously close to the notorious Frying Pan Shoals. 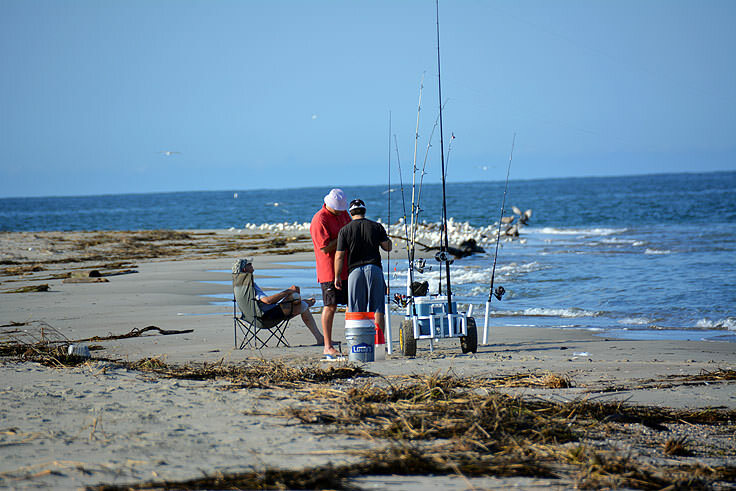 A potential hazard for mariners, the shoals are a series of sand bars that can seasonally appear and then disappear with a passing storm or climate change. These dangerous maritime formations, in addition to the island's proximity to the Cape Fear River, helped shape the landscape, the initial development, and the future of Bald Head Island. 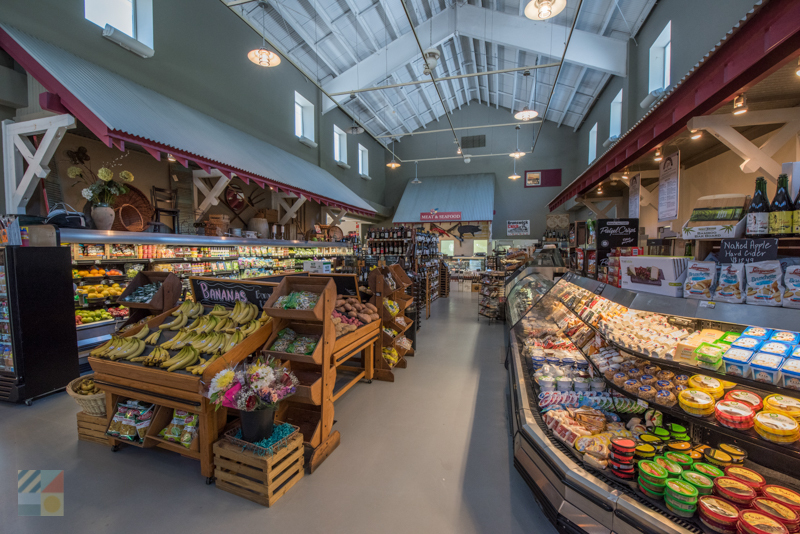 The region was first documented in the 1520s by Spanish Explorer Pedro de Quexos, and nearly a hundred years later, English colonists would pass through the area on an expedition deemedthe "Adventures about Cape Fayre." At the time, virtually all barrier islands and barely-inland communities of the area were known simply as "Cape Fear," and several settlement attempts were made during the late 1600s along Bald Head Island, and the region in general. Though Bald Head Island never became a thriving port town like its Wilmington and Southport neighbors, it was home to an acclaimed lifesaving service station, the Cape Fear Station, in addition to a squat but distinctive lighthouse guarding the Cape Fear Riverfront, known affectionately by locals as "Old Baldy." 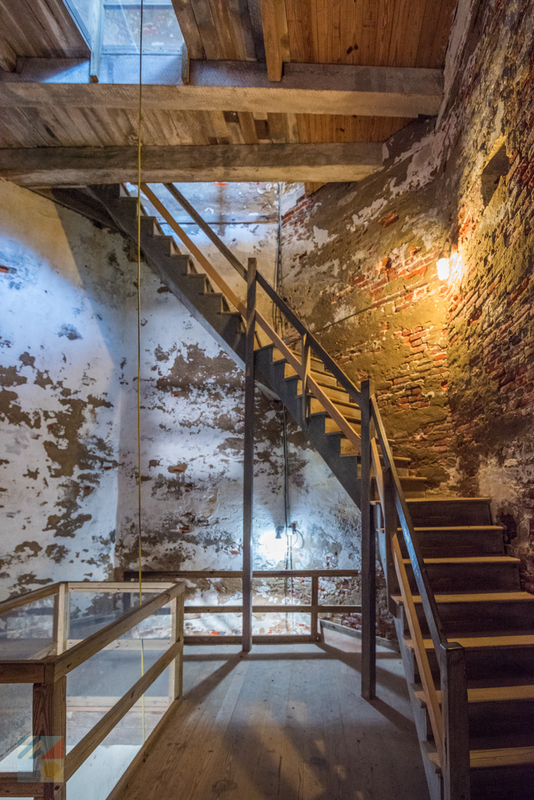 The lighthouse still stands today, and is in fact the oldest lighthouse in North Carolina, as well as one of the island's most visited attractions. The island would also play a small but important role in both the Revolutionary War and the Civil War. 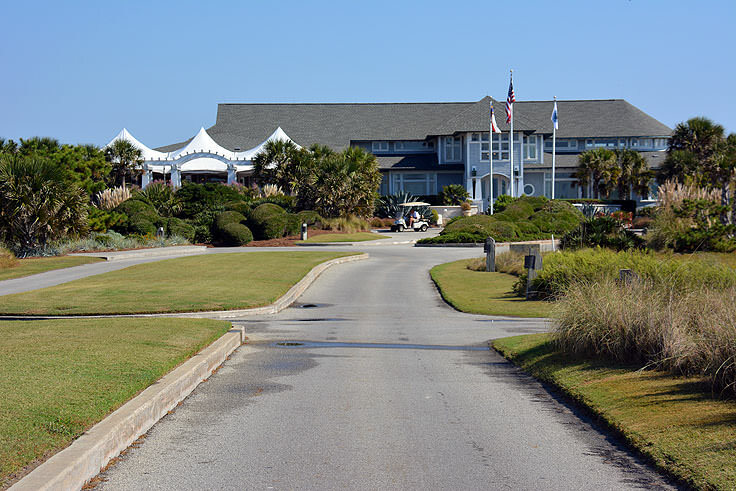 During the Revolutionary War, Bald Head Island was home to a small British Fort, Fort George, and during the Civil War it was a Confederate home base for shipping and smuggling items of need past the blockade. Except for these occasional landmarks in history, however, the town was not officially incorporated until 1985, when it began to grow a reputation as a secluded beach vacation destination, and development first started to blossom throughout the beaches and wooded terrain. 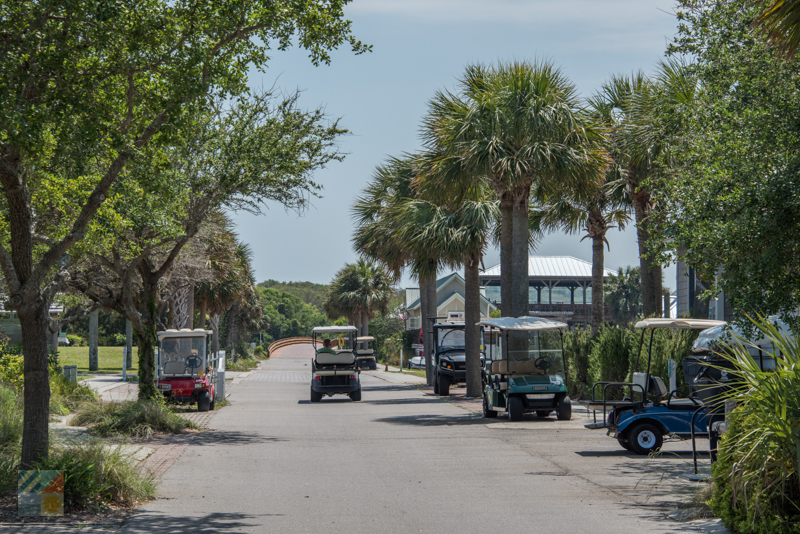 Today, while less than 200 year-round residents call Bald Head Island home, the island is a popular summertime retreat that attracts thousands of visitors every year. 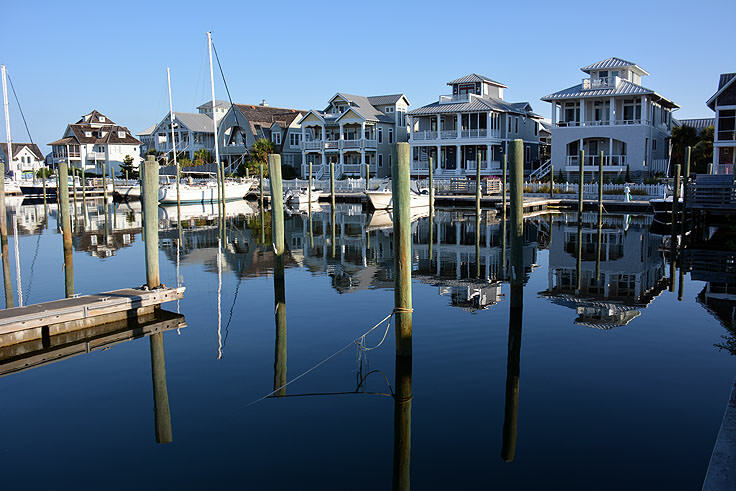 While the island is home to a collection of marinas for maritime travelers who simply need to drop anchor, as well as a renowned local inn the "Marsh Harbor Inn" which is conveniently located next the northern waterfront and ferry docks, the predominant means of accommodations in this region are the vacation rental homes. 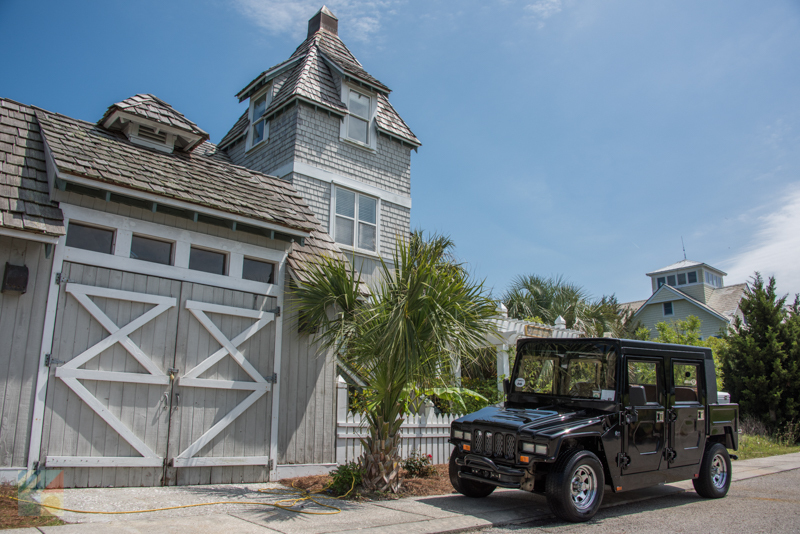 The homes range from small coastal cottages to stunning oceanfront estates, complete with private pools, elevators, game rooms, hot tubs, and direct beach access, and several vacation rental companies manage the properties available in this area. 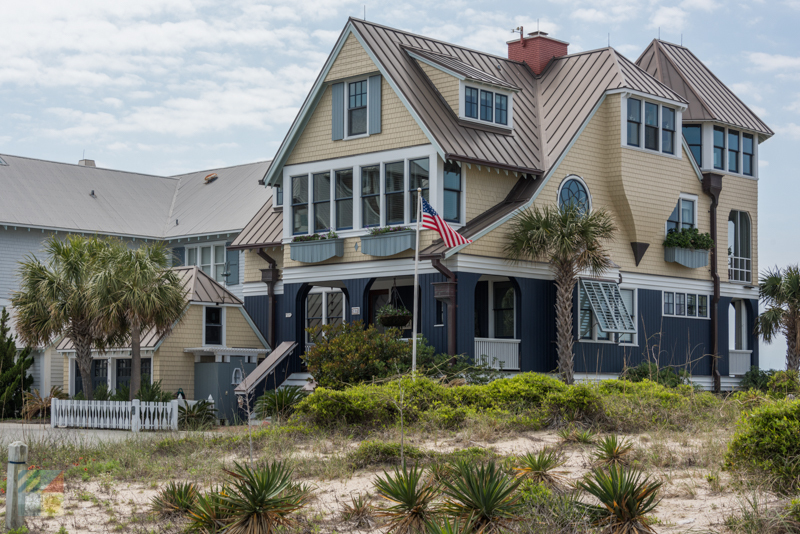 Homes are generally rented on a weekly basis via a local property management company, and must be booked well in advance to secure a retreat on the island, especially during the summer months when accommodations tend to fill up fast. 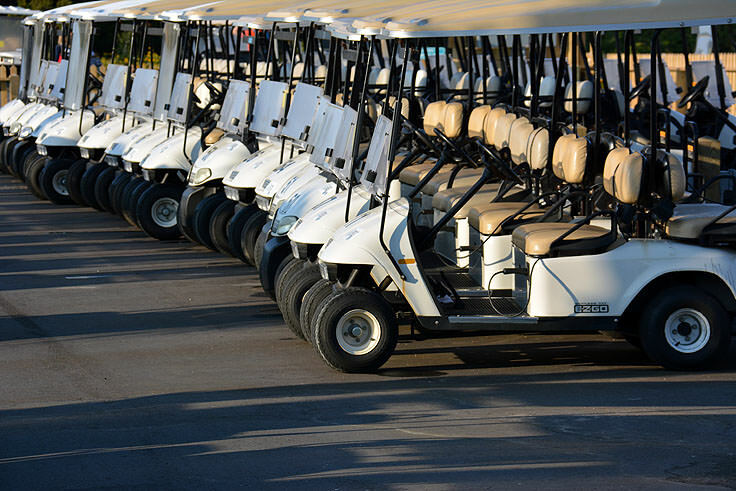 Many homes have their own golf carts available to ride around town, as well as a number of other on-site amenities to keep visitors entertained. 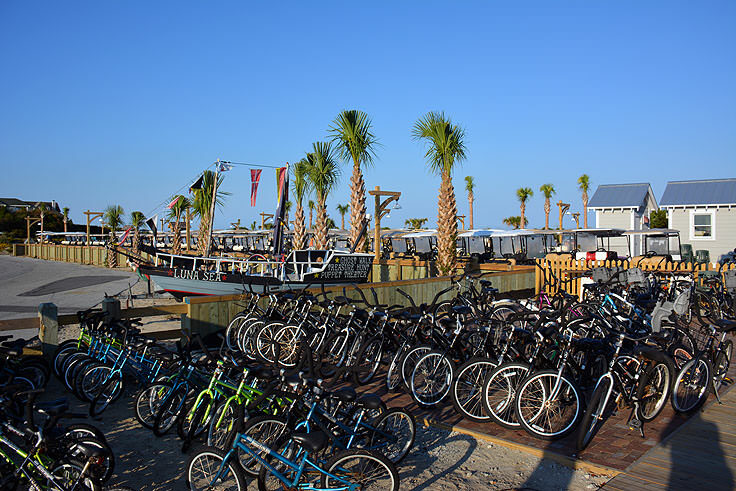 In Bald Head Island's great outdoors, visitors will find no shortage of entertainment options, including boating, kayaking, surfing, stand-up paddle boarding, shelling, and enjoying any and all natural pursuits. 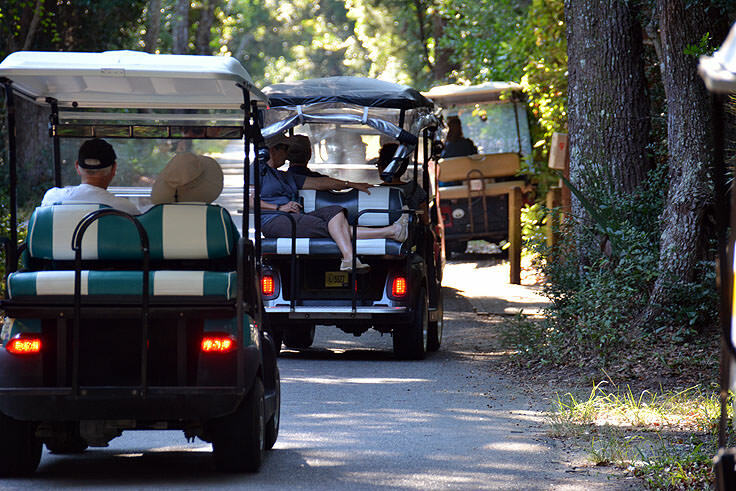 The Bald Head Woods State Reserve is an ideal undeveloped parcel of maritime forest where visitors can explore the island's rich wildlife, while the Common at Cape Fear Station is a smaller, but no less scenic park filled with walking trails and easy access to the surrounding neighborhoods. 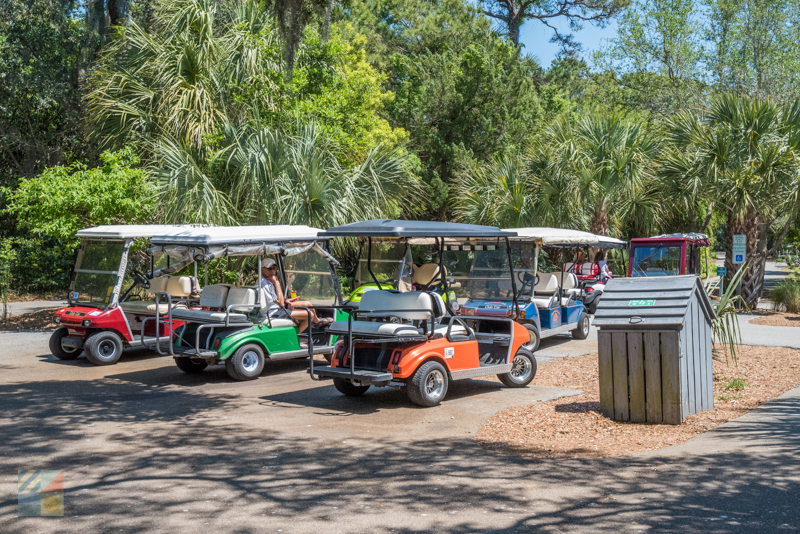 Nature lovers will be treated to exceptional bird watching, in addition to sightings of foxes, deer, squirrels, and a variety of reptiles and amphibians, and are advised to always be on the lookout for the famous local alligator, an island icon and beloved resident for frequent Bald Head Island visitors and year-round residents alike. 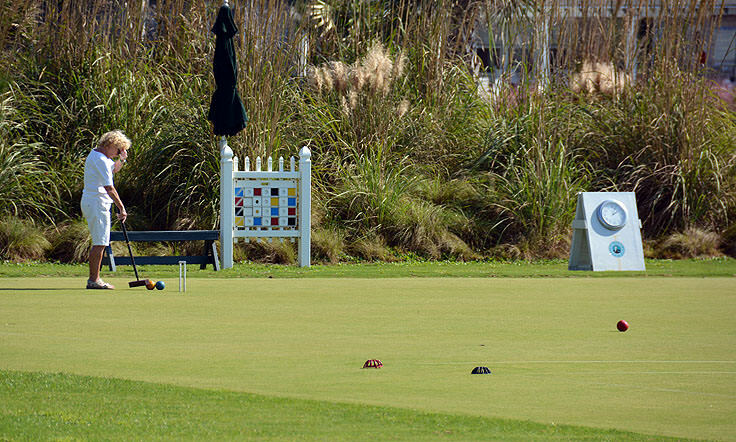 Other area attractions include the gorgeously charming Bald Head Island Chapel, the Smith Island Museum of History, and a number of clubs, including the Shoals Watch Club and the Bald Head Country Club, which are both open to annual and seasonal, or guest, members. 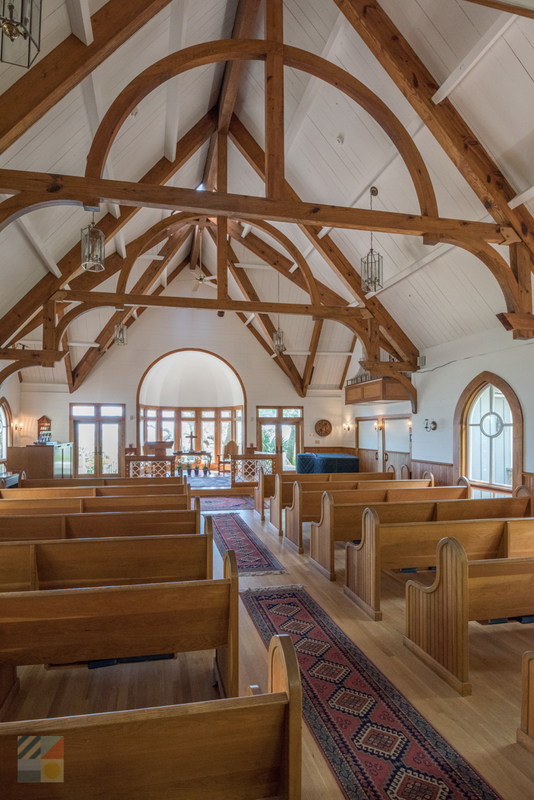 As for dining, visitors will find a number of options located close to the ferry terminal, as well as within the stately clubs that are scattered throughout the waterfront terrain. 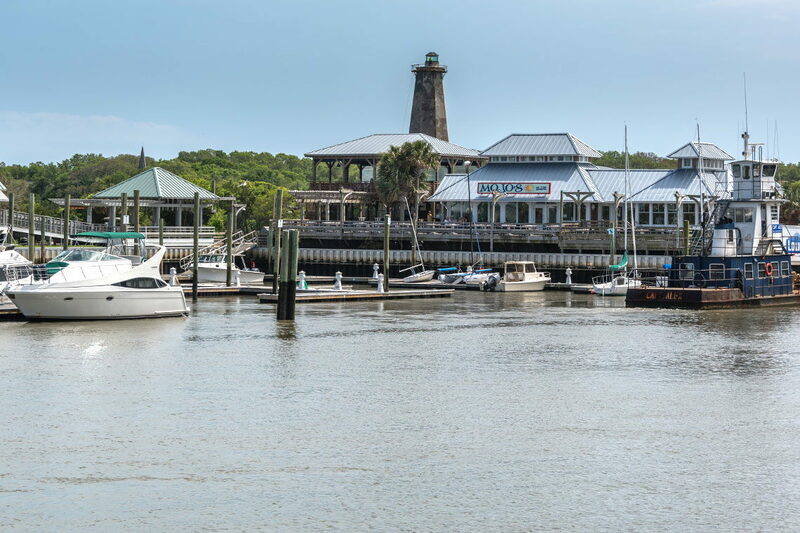 Featuring ice cold cocktails and fresh local seafood, these eateries are among the best in the Cape Fear region, and are worth a stop for any hungry day-tripper or weeklong vacationer. 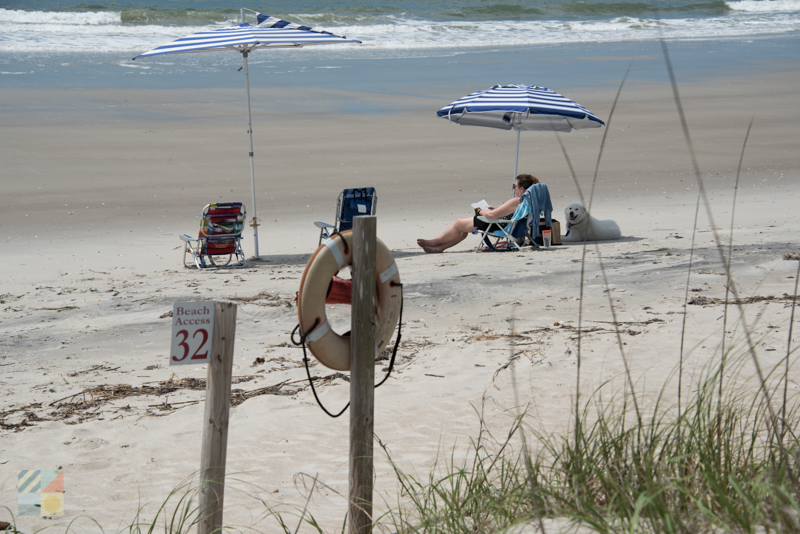 For frequent visitors, Bald Head is truly an island paradise, complete with a limited population, plenty of world class amenities, and some of the cleanest and most secluded beaches along southern North Carolina. 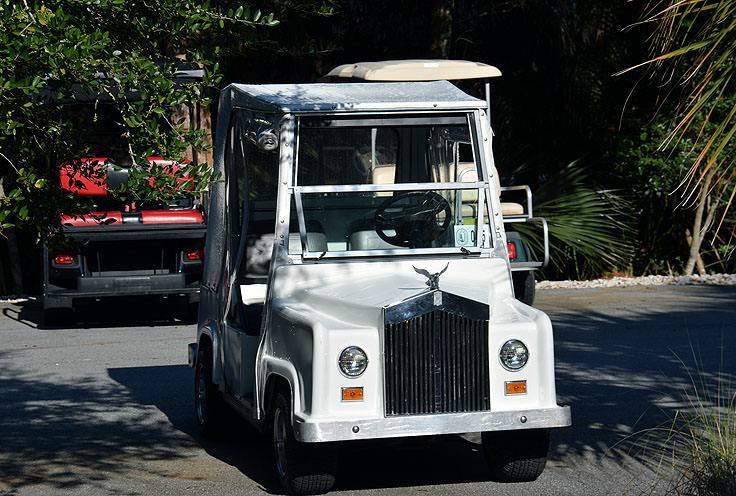 Known throughout the country as a reclusive but exclusively elite retreat, this barrier island is an ideal getaway for coastal lovers who want to get away from it all, but still have access to all the facilities and services that make a great vacation truly luxurious.